Seven-year-old Ariana got emotional when she got a message from her footballing hero Neymar on the Steve Tv Show. The young football fan broke down when her hero appeared on the show to give her a message. Neymar said: "Hi Ariana, I wanted to send you a big kiss. I appreciate all your love and support and I wanted to give you some words of advice. Neymar continued: "Believe in what you want! Go after your dreams, chase them and never give up. Only you can determine how far you can go!" Neymar is well known for taking time out of his day to meet his fans. The world's most expensive player has been seen spending time with fans on numerous occasions and has been a good idol to many youngsters. The 26-year-old has endured a good debut season with PSG. 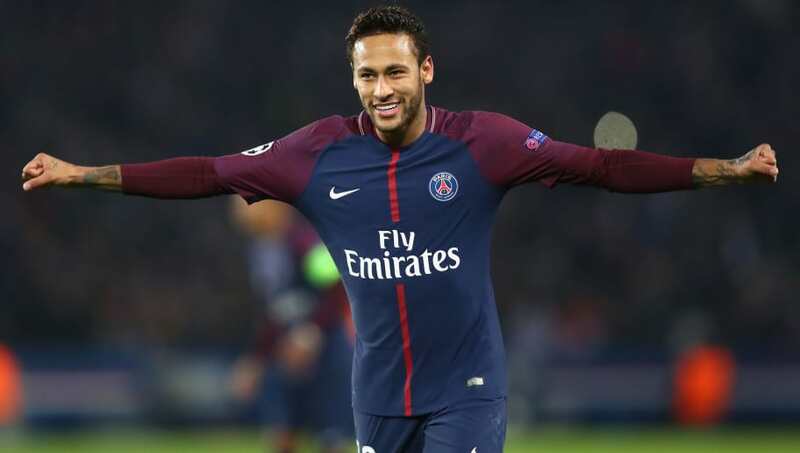 The Brazilian has scored 28 goals in all competitions for the club, but he couldn't help them progress further in the Champions League as they were sent crashing out in the round of 16.